Have you wondered how to truly demonstrate your difference from other recruiters in the marketplace? Have you wondered how to define your brand and who you are as a recruiter, in your marketplace and as a “career thought-leader” rather than a transactional “resume-pusher”? Have you wondered how to unlock relationships with key senior leadership in your field? Michael will share a specific method he uses—from LinkedIn InMails to the actual conversation he has with contacts (passive candidates, prospective clients and as a favor to special professional relationships) and the strategies, tools and perspectives he counsels. No one in our industry has discovered this method of creating consultative relationships and commonsense value. How do we know this? Every one of our contacts tells us—they’re amazed at the value of this guidance. Just review some of the recommendations on his LinkedIn profile. And you’ll discover the tremendous value to support your own success! 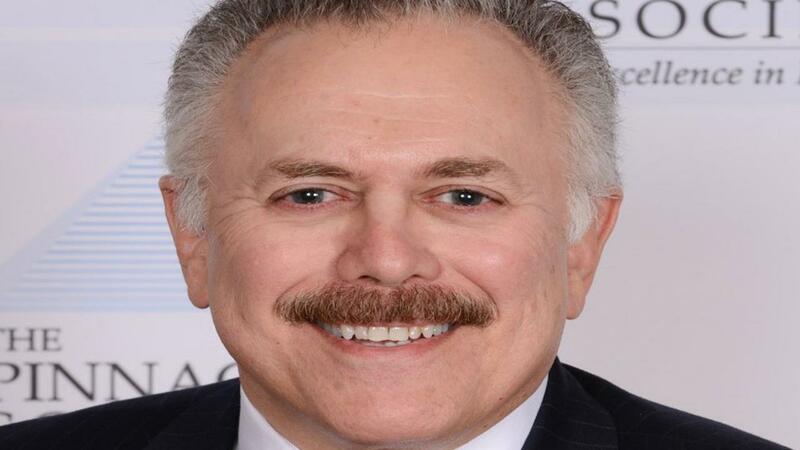 BIO—MICHAEL L. GOLDMAN, CPC, PRESIDENT STRATEGIC ASSOCIATES, INC. Since 1980, both in his native New York and Austin, Texas, Michael Goldman has cultivated a respected reputation for achievement in nationwide manufacturing executive recruitment on both a contingency and retained basis. In 1988, he founded Strategic Associates with the purpose of creating a highly specialized firm encompassing talent in the areas of supply chain, procurement, quality/regulatory affairs and operations (plant and corporate). Clients served span industries from medical device to consumer packaged goods to industrial to high technology products–from perishable goods to durable–from food products to computers and personal communication devices to biomedical technology to capital equipment. They are from Fortune 500 and 50 to mid-sized privately-held firms. Michael is an original Founding Member of the Pinnacle Society and, from 1991 to 1995, served two consecutive terms as its second president. He was awarded the Honorary Lifetime Membership in recognition of both his accomplishments in recruiting and service to Pinnacle. In addition, he has earned his CPC through the National Association of Personnel Services. Along with continuously maintaining his consistent success as a “desk-running” recruiter for over 38 years (and currently), Michael also speaks on and teaches domestically and internationally advanced and basic recruiting tactics and strategies. He has been requested to provide grass-roots recruitment seminars and speaking engagements to American state and national organizations as well as international audiences. To date he has personally educated recruitment professionals in the US, Ireland, England and South Africa. In addition, he has conducted webinars for state recruiting organizations and Danny Cahill on AccordingToDanny.com along with personal presentations at Pinnacle Society meetings and Pinnacle Panel events.